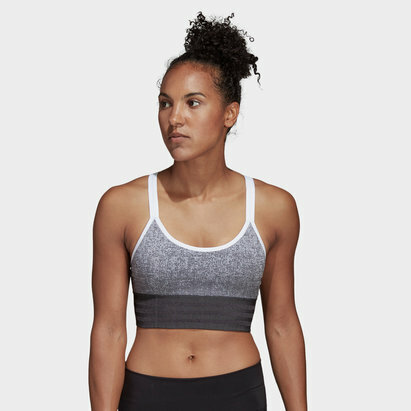 Protect the ligaments in your chest when you wear this Nike England 2019 Ladies Netball Victory Sports Bra whenever you do any physical activity. 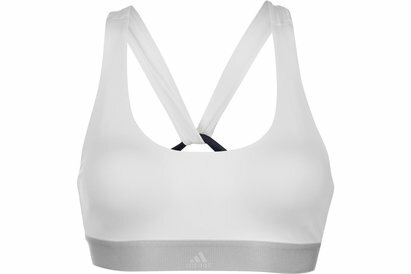 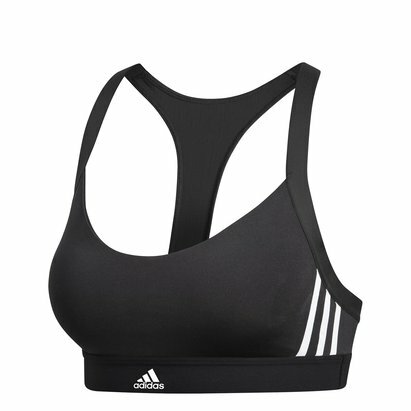 This Nike Victory sports bra offers 2 times the style and 2 times the comfort and support with the double-strap design which boasts a repetition of the Nike graphic. 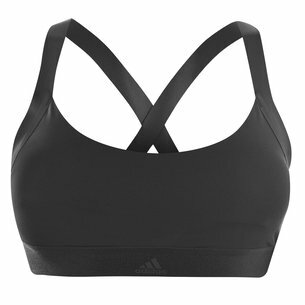 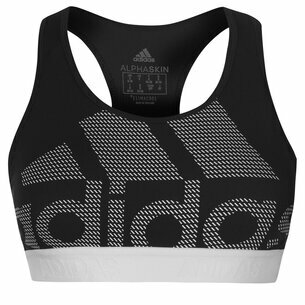 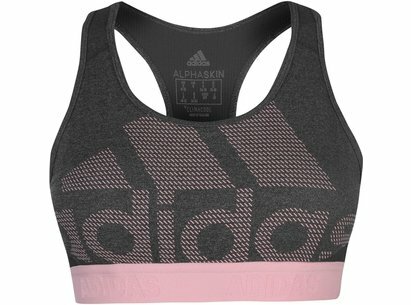 The breathable mesh racerback lets you move freely during workouts such as running.